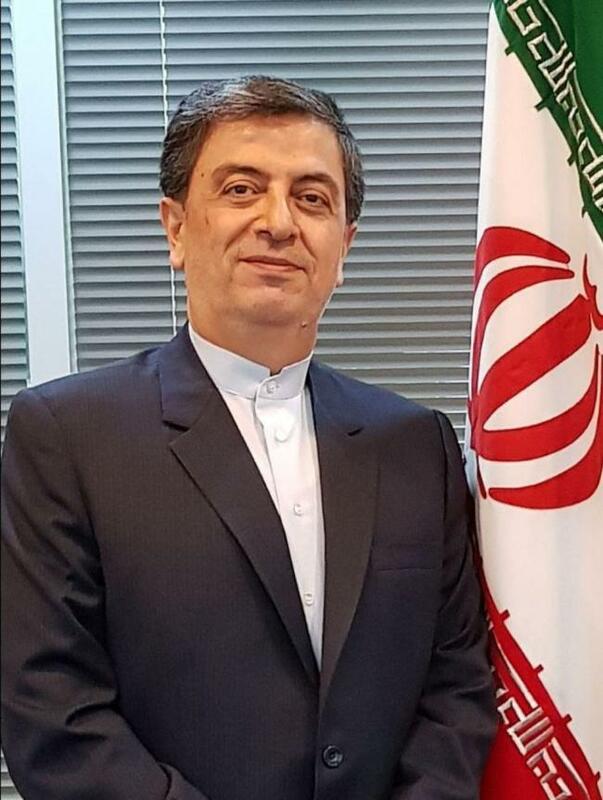 New Iranian Ambassador to Korea Saeed Badamchi Shabestari said he will do his utmost to strengthen bilateral ties based on the two nations’ historic friendship, which goes back more than 1,000 years. Noting that contact between the two nations began more than 1,000 years ago on the ancient Silk Road, Shabestari said their modern ties are undergirded by over 50 years of official diplomatic relations. “Seoul’s Tehran Street and Tehran’s Seoul Street is a symbol of our unwavering friendship,” he said. Tehran and Seoul officially established diplomatic relations in 1962. The envoy noted that many young Iranians are studying at Korean universities, and he pinned hope on them playing an important role in future academic, cultural and other cooperation between Iran and Korea. “I believe that during my tenure the Korean government will achieve success in reducing tensions from the security crisis on the Korean Peninsula. I expect lasting peace between North and South Korea to come,” the diplomat said.